Make Up Geek (MUG) make-up line was launched back in 2012 by Marlena Stell, a former music teacher, who started a you-tube channel back in 2008 to share her passion for cosmetics and to help teach women about make-up. The MUG brand has since grown into a blog and now a multi-million dollar cosmetics company. Now MUG is a very social media orientated brand - I see it everywhere! Most of my fave bloggers/you-tubers have at least one Z Palette full of MUG eyeshadows and a blush or two! I had been putting it off for ages - convincing myself I don't need any new eyeshadows (I totally didn't!) but I succumbed to peer/social pressure and picked up a small Z Palette and 9 eyeshadows! To be perfectly honest, I haven't even used them yet (except for Bitten - which I used under my eyes for Halloween). That is how many eyeshadows/palettes of eyeshadows I have lying around (see my eyeshadow palette collection here). But I am planing on doing my first ever Make-Up Look post for you guys very shortly using my MUG shadows. Beaches & Cream, Bitten, Corrupt, Curfew, Peach Smoothie, Petal Pusher, Roulette and two Duochrome shadows in Blacklight and Secret Garden. I also grabbed a small rose gold chevron Z Palette (which is exclusive to MUG) to put them all in. The total of my order came to $68.99 plus $11.99 shipping to Australia, so all up in total $80.98 (roughly $121 AUD). 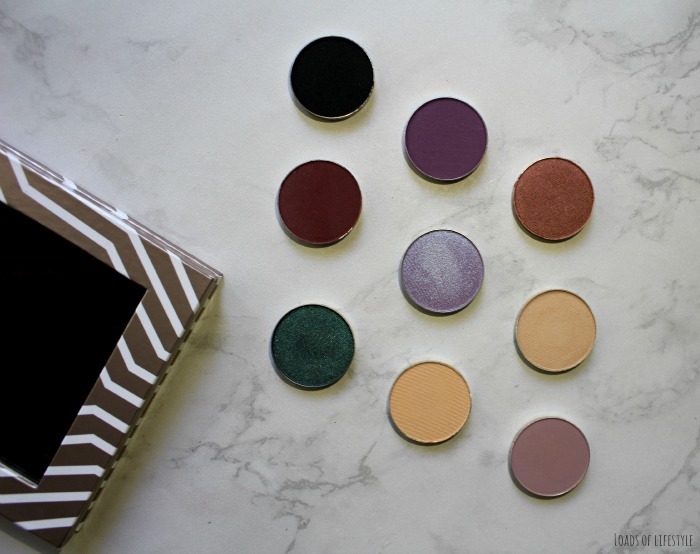 I can't wait to finally have a play around with these beautiful shadows and show you what I come up with! 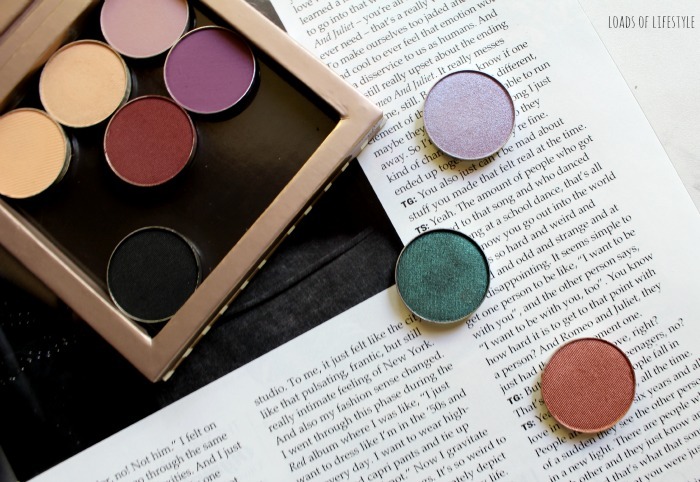 Have you tried Make Up Geek cosmetics yet? What are your favourite colours? These all look gorgeous, I love the look of roulette! Very nice collection , beautiful . Those shades look stunning. I seriously need to stop procrastinating and make a large MUG order, i know i'm going to become rapidly addicted. Oh my gosh, the colours are STUNNING. 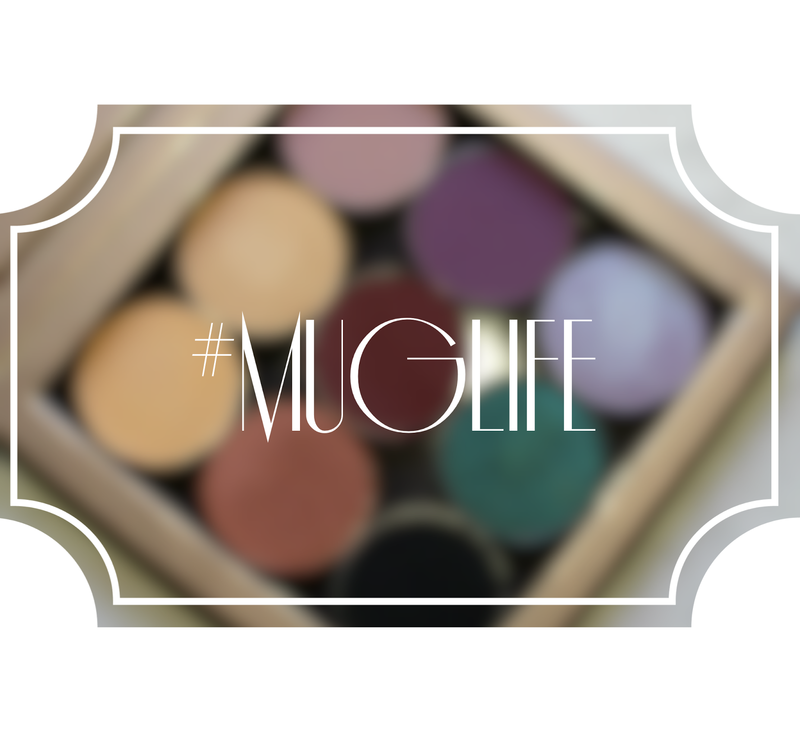 I've never tried MUG products before even though they were recommended to me countless of times. Perhaps I will have to pick these up soon. GORGEOUS SHADES. Yes! Do it! haha they have such an amazing range of shades! And so well priced too! All these shades look so good!!! I actually have a large z palette that was only 7 shades away from being complete so I did a MUG order about a week ago and I'm planning on doing a full collection with swatches post.